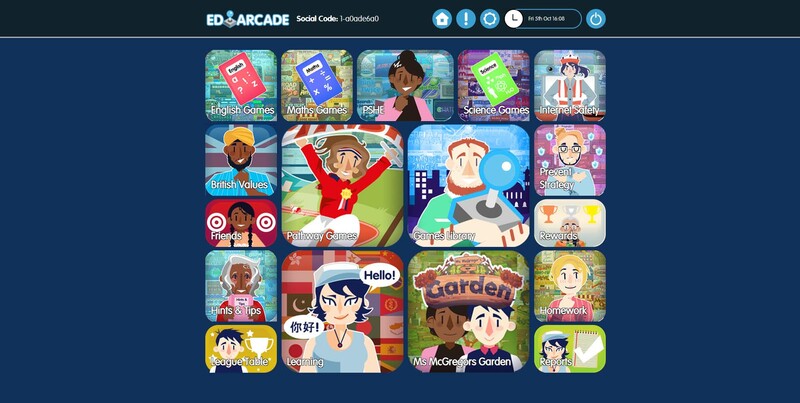 With EDArcade, students can take games home with them and learn from home, either independently or to complete homework. They can share and play these games with their family or teachers, and find a common conversational ground that bridges both games and real-world topics. 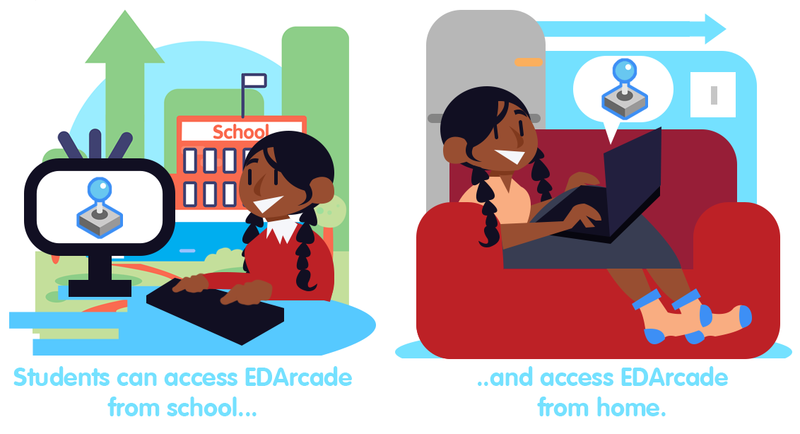 The student portal will allow the child to see all of the games that are available to the school, and play them at their own pace. Alternatively, our teachers portal allows you to construct a pathway of games for the student to follow that can run alongside your current topics in the classroom. This way, homework setting is as easy as the click of a button, and as fun for the student as playing a game. The student portal allows students to see their current pathways, friends and available games. Setting pathways can help with directing a student to the appropriate topics and games, while still giving them the freedom to play any extra games that they like, in their free time. Pathways can be assigned deadlines, which can be viewed on the student's calendar for reference. Come check out our Instagram for the latest updates in all things EDArcade. 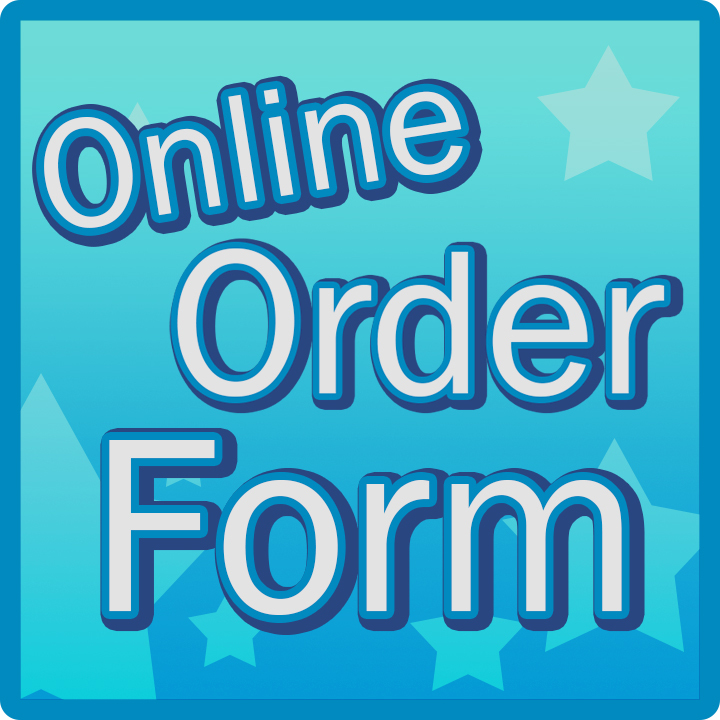 It doesn't matter if you don't have a subscription to us! Our social media accounts are completely suitable for all ages, and we welcome students, teachers and parents alike getting involved with our community. And of course, Rosie our Office dog! Click our Social Media Accounts Below to follow us!